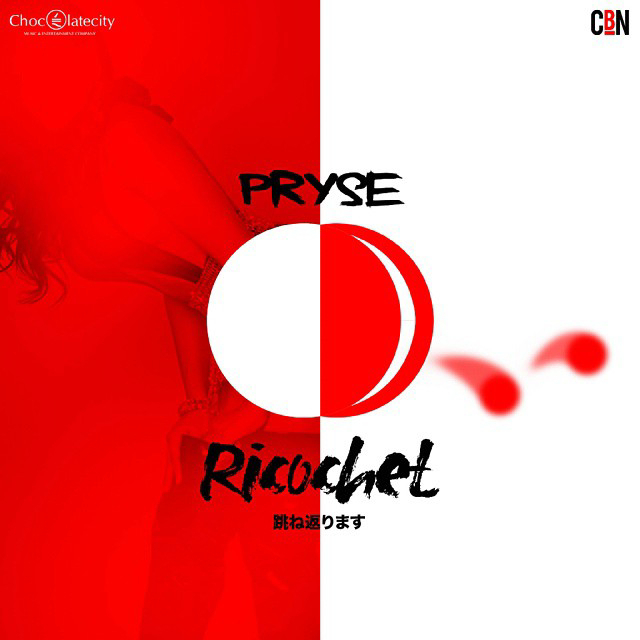 Pryse is back with a firey rap track titled “Ricochet” produced by Teck Zillaand housed on the Choc Boi Nation‘s “The Indestructible” album. 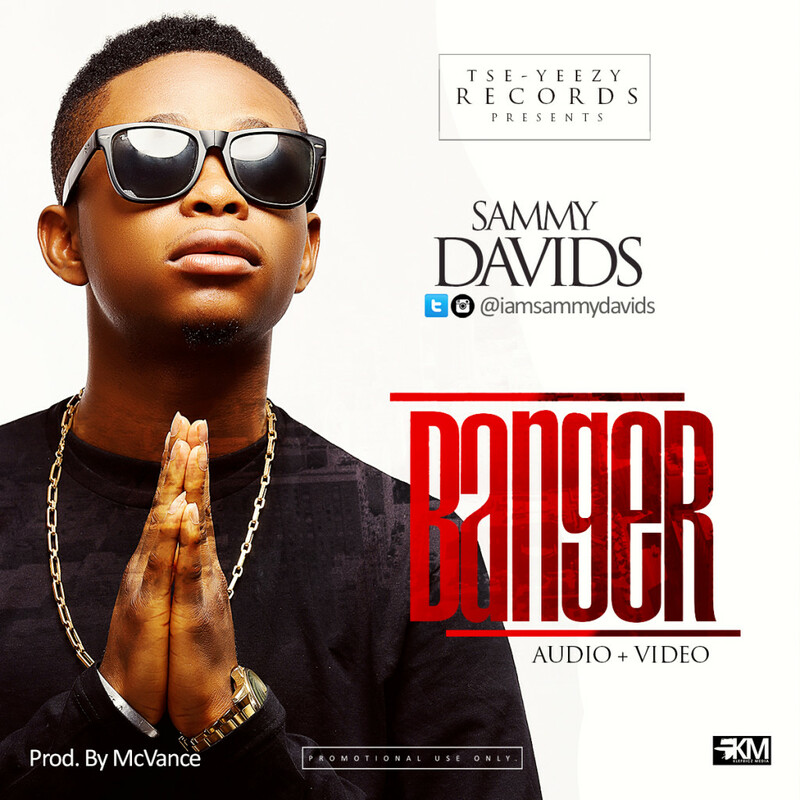 Sammy Davids drops another single with video titled Banger months after the release of his first single Find You which rocked the airwaves. 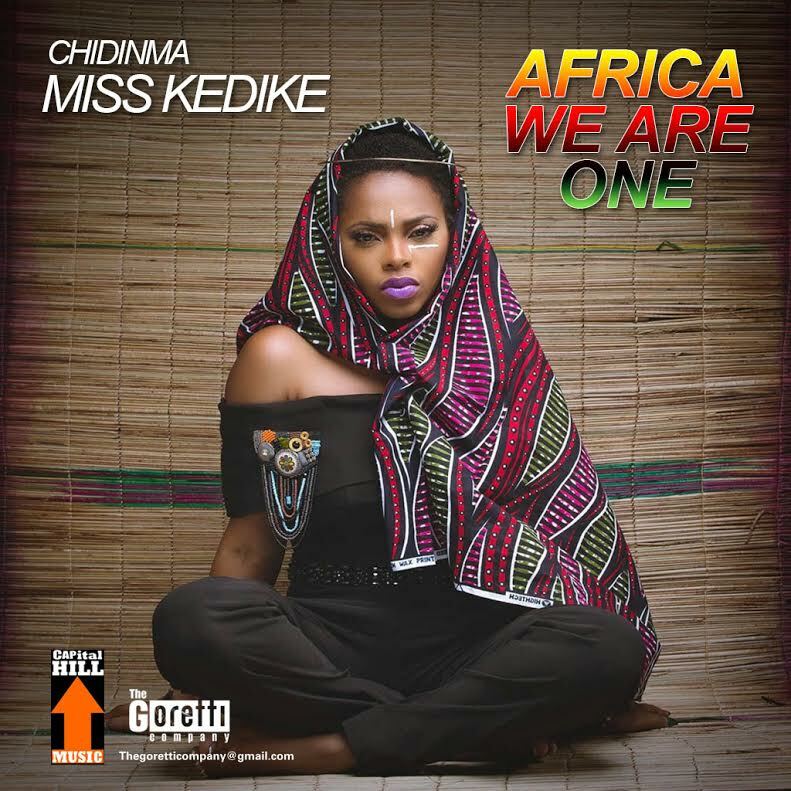 Halle is making some major moves, she goes gangsta on her Kukbeat-produced records “Another Day” featuring dance-hall act, Patoranking. 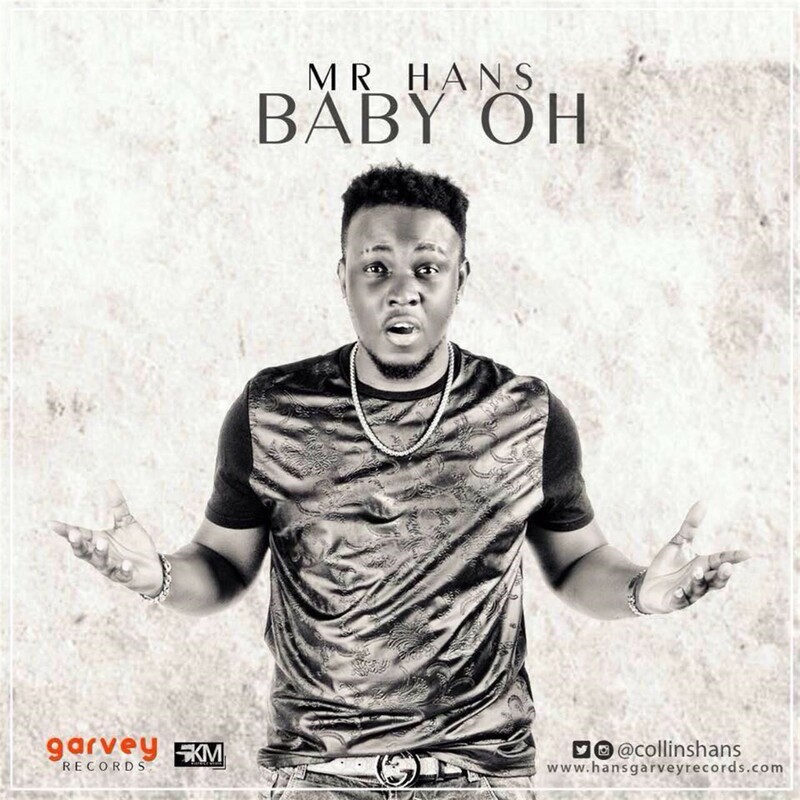 After linking with Teejay for “Halle Baby” Remix which is scheduled for release in the coming week(s), Halle grabs fellow radio killer Patoranking for her new single “Another Day” over a thumping baseline, the Halle Baby crooner serenades a special guy, while Pato makes it a certified banger! 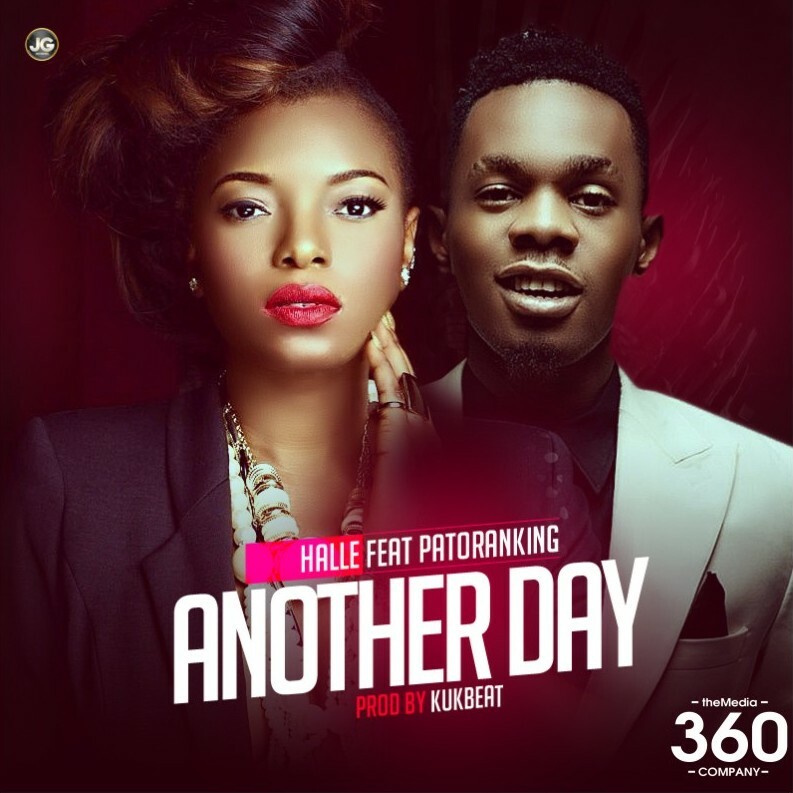 Its obvious, Halle grabs Patoranking for her next big hit, “Another Day,” on the feel-good banger, Pato ask God for mercy; as he confesses “he can’t wait to see her another day….” while Halle delivers some radio-friendly rhymes. 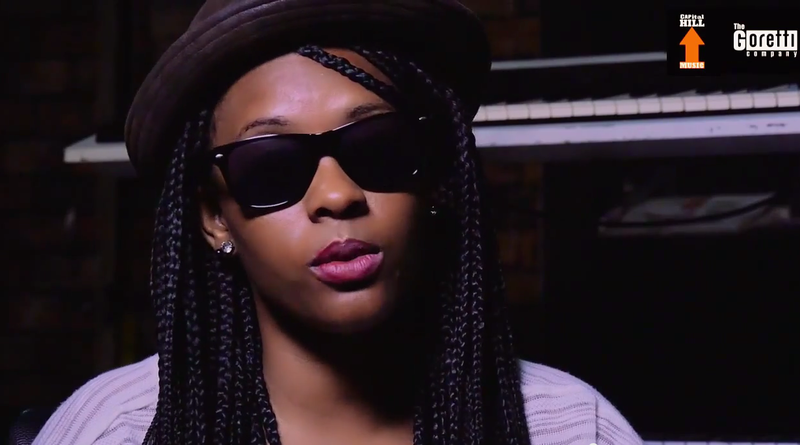 VIDEO: FeFe’s Vlog Series | Who Is FEFE?